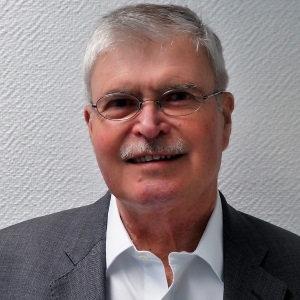 Dr. Roland Kirchhof is the managing co-president of Business Angels Netzwerk Deutschland e.V (BAND). He also serves as CEO of Startbahn Ruhr GmbH, co-president of Business Angels Agentur Ruhr e.V. (BAAR), member of the Board of pro Ruhrgebiet e.V. and honorary chairman of the association Europa Union e.V., Germany, District Association of Herne. The qualified lawyer has made his doctoral thesis at the University of Munich and completed his management career in the Free State of Bavaria, the State administration North Rhine-Westphalia as Assistant Secretary of the County Association NRW and as Chief Executive of the independent city of Herne. In addition to his law career he is pioneer of Angel Investment in Germany and an expert in developing infrastructures for young innovative start-ups and capacity building strategies for example by organizing business plan competitions in innovative future branches.